SKU: S10424. 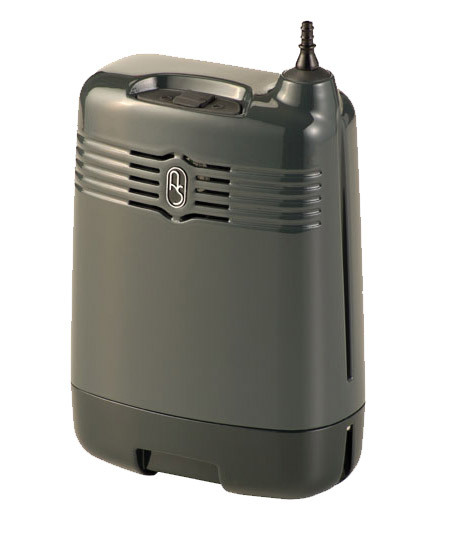 Categories: Airsep Oxygen Concentrators, Oxygen Concentrators. Brand: Airsep.